A closely observed social anthropology of the way in which people, society and business have reinvented themselves over the last 50 years. This compelling insight into the lives of ordinary people is the culmination of 60 years' research into what we believe; what we fear; how we love; what we like; who we are; how we are changing the world - and what we are going to do next. The arrival of the Facebook generation. The declining power of conventional advertising. The mounting apathy of the electorate and the loss of trust in politicians. The relentless spread of alternative medicine and 'New Age' spirituality. Teenage drinking, knife crime and all kinds of anti-social behaviour. Social, political and cultural changes like these go on around us at relentless speed and we struggle to make sense of them. 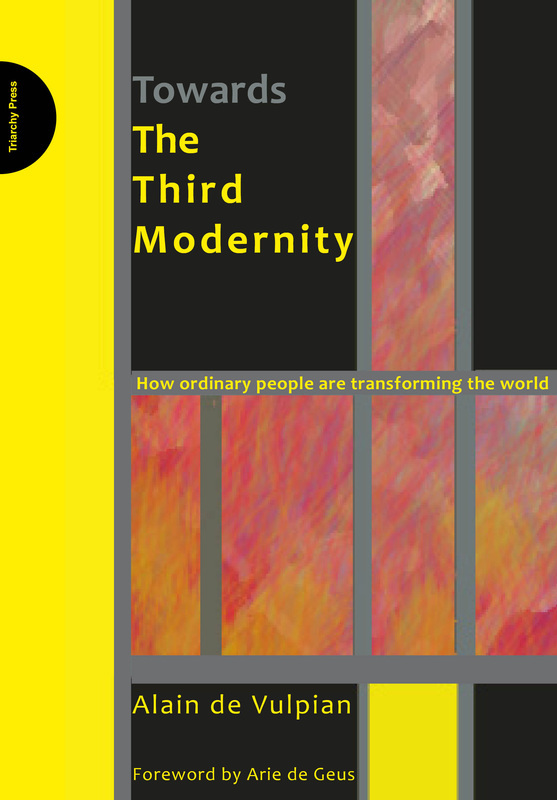 At last, Towards The Third Modernity sets out the results of in-depth field research that spans the last 60 years and looks forward to changes that are still on the horizon. Drawing on a mass of interviews, field research, life histories, opinion polls, surveys and social observation conducted across Western Europe and North America since the early 1950s, the author plots the passage of what he calls the First and Second Modernities. When and why did parents start dressing like their children? Why have our attitudes to work changed so radically? Why did people so suddenly stop respecting the police, the church and other authority figures? Why is celebrity status suddenly so important? Why was the political radicalism of 1968 abandoned so quickly, by students especially? Why do advertisements from even 10 years ago seem so ridiculous now? Towards the Third Modernity is the most riveting kind of contemporary history. As you read it, bits of the social jigsaw drop into place and trends and changes that you had noticed are suddenly named and explained in the most convincing and satisfactory way. And, in the final chapters, the author examines the trends and changes that are just now being detected by social observers, not only in the West but around the world. What do they herald for the next decade? Chaos or world government? Increasing social harmony or increasing fragmentation, isolation and despair? It is a mark of the extraordinary breadth and scope of this book that the original French edition was seized upon by academics, social commentators, business leaders, historians, politicians, planners, teachers, social anthropologists and the 'ordinary people' of the title alike. Academics, social commentators, historians, politicians, planners, teachers, social anthropologists and the ‘ordinary people’ of the title.